I've been a massive fan of Jill Mansell books for a good few years now. I particularly enjoy reading Jill's easy going writing style and her ability to take a group of characters whom each have their own little story, yet the book flows and perfectly inter-weaves the individual story lines. Meet Me at Beachcomber Bay is no exception. 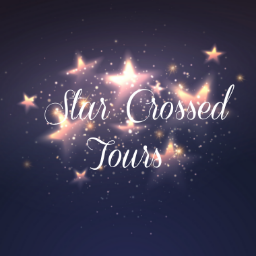 We are immediately introduced to Clem and Sam when they have a chance encounter on a plane and are then left wondering what happened to Sam as we are thrown forward a few years to Clem's life as it currently is in St. Cary's - which is a totally idyllic location! Clem is now working as an estate agent alongside owner and friend Ronan. Clem comes across as a really easy going and down to earth character, I instantly warmed to her and she is one of those characters you can't help but love and hope for a happy out come with. As Clem's story unfolds we learn about her childhood and family - one member mentioned in particular is her very spoilt step-sister, Belle. Clem and Belle it appears, have always had some form of sisterly rivalry and when Belle returns to St. Cary's with her new beau, well let's just say you could cut the atmosphere with a blunt knife.... because of course, the new man in question is none other than the mysterious Sam. Sam obviously comes with his own secrets other than the fact that him and Clem shared a moment, of course they decide that Belle shouldn't know about this and so the secrets of St. Carys are born. (Clem's neighbour) and Marina (Clem's friend and local artist). Each of the characters have secrets - Ronan has feelings for someone he had a one night fling with, Kate's story is much the same although she is also in bereavement. Verity and Marina have both moved away from their past's and are living in the moment. As the book goes on, each of the characters' stories unfold along with more secrets being made up to hide the originals and I realise as I'm typing this that I'm making the book sound completely confusing. It's totally not, I just don't want to give any spoilers away! Let me reiterate, Jill has a brilliant way of taking a handful of characters with their stories and seamlessly twines them all together to make great reading. 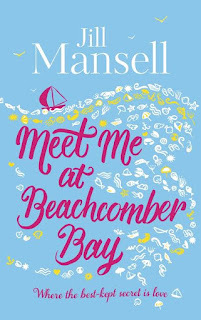 Meet Me at Beachcomber Bay for me though, is a step up from Jill's usual work. There were a couple of the secrets revealed that I just didn't see coming. 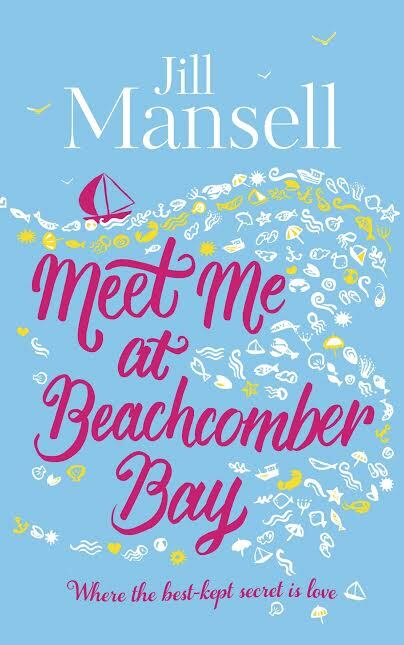 Meet Me at Beachcomber Bay is a must read this year, full of secrets and surprises with a great group of characters. 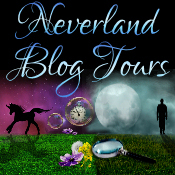 Jill Mansell just gets better with each book she writes.